Reports of a blast in central Afrin. 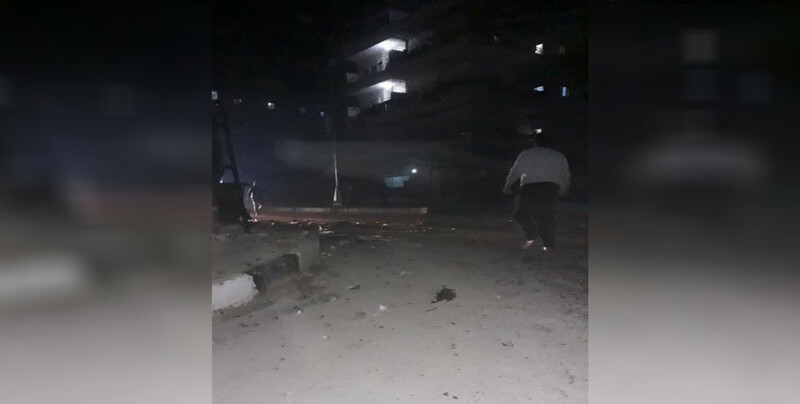 The neighborhood of Mahmoudiya in Afrin city center was shaken by an explosion Friday evening. Details were not immediately available regarding the cause of the explosion which occurred in front of the Sinah School. 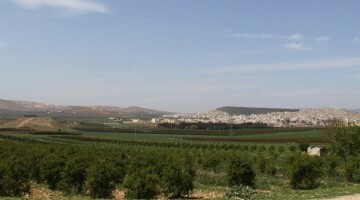 The occupation of Afrin by the Turkish army and allied mercenaries has destroyed the peace and security in the city, bringing with it forced displacement of local people, massacre, mass abduction, torture, abuse against civilians, destruction of history, culture, religious sites, cemeteries and properties of the people. These days mark the beginning of the Turkish state’s occupation attacks against Afrin one year ago. In early January, the Turkish army started a military build-up across Afrin before finally launching all-out genocidal attacks that never discriminated the civilian population but on the contrary targeted them deliberately. The Turkish regime had already made Afrin into a target in 2017. Turkish military attacked the Afrin canton 576 times in 2017, killing dozens of civilians and causing major property damage to settlements. 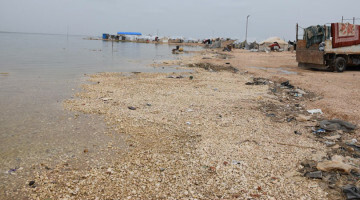 Thousands of olive trees were destroyed by the military and 240 hectares of agricultural land was burned down. 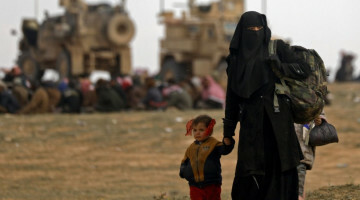 With the invasion attacks of the Turkish state and allied jihadists of ISIS, al-Nusra and other Salafist groups last year, a wave of flight began, ending with hundreds of thousands of residents leaving their homes and getting evacuated to Shehba canton and Shêrawa district for their own protection. 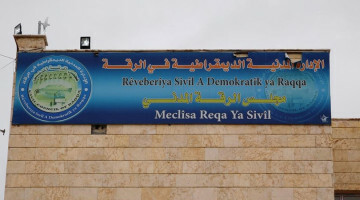 According to YPG’s balance sheet of resistance of war for 2018, as many as 224 civilians, including 51 children and 42 women were killed during the attacks of the Turkish army and mercenaries which began on July 20 and ended in March 18 when the city was finally occupied. 544 YPG/YPJ fighters were martyred during the resistance as result of intense airstrikes and engagements with the occupying forces. After the evacuation of the population from the city, YPG/YPJ launched the second phase of resistance of Afrin, which began on March 18. YPG/YPJ units in Afrin have carried out 147 operations against Turkish invasion army and its jihadist proxies. 350 terrorists were killed, including 65 Turkish soldiers and 258 mercenaries. 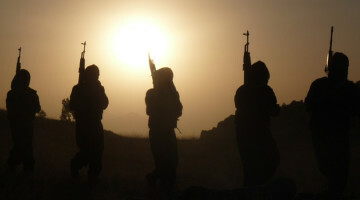 During 2018 which a long year with resistance and fierce battles across Rojava and northern Syria, 600 YPG/YPJ fighters were martyred, according to the YPG balance.